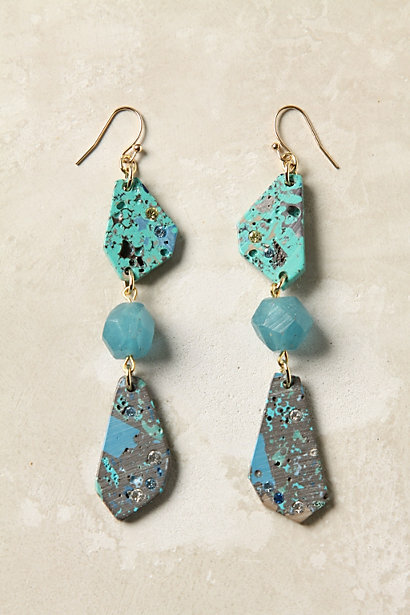 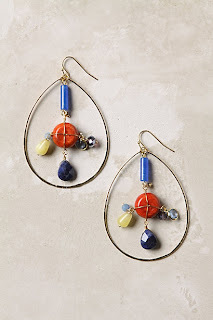 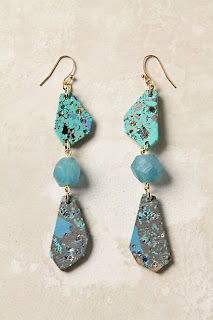 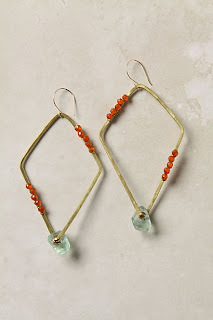 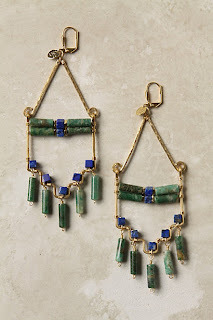 Big thanks to Sophia at Kiffe Coco for her post on her fab Anthropologie earrings... because I never knew the retailer had such a nice selection! 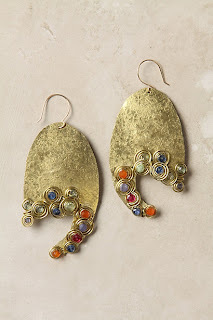 The prices are on the higher side, but the unique designs seem to have the quality and character I look for. I've only perused Anthropologie a handful of times, but I'll be sure to give their jewelry section a closer look. 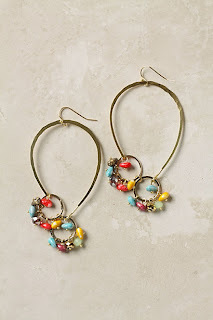 Sidebar: Did anyone watch the Basketball Wives reunion show and see Evelyn going off on Meeka about who was rocking their signature earrings first? Lol... absolutely hilarious.